There’s no doubt about it in my mind: Windows 8’s new UI is pretty slick. However, as it only replaces the Start Menu of last generation (ok, the last several generations), it is still very much necessary to pay the familiar Windows desktop a visit on a daily basis. Now, while it may not be difficult to hit the Windows key on your keyboard, type the name of the app you want, and hit Enter, some might still prefer to have shortcuts on their Desktop or Taskbar leading to Metro/Modern UI Windows 8 apps. Although Microsoft has not made it abundantly clear how to achieve such a feat, it is nonetheless possible…although more complicated than you might think, too. 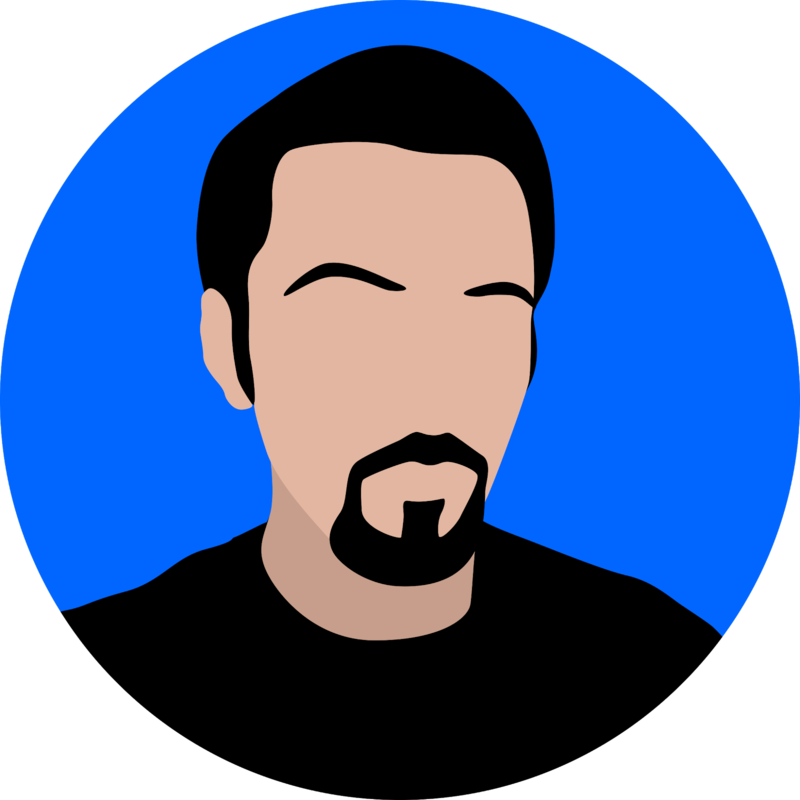 But never fear, ThinkBoxly is here! Once you’ve gone through the process once or twice, you’ll be making shortcuts on your own in no time. 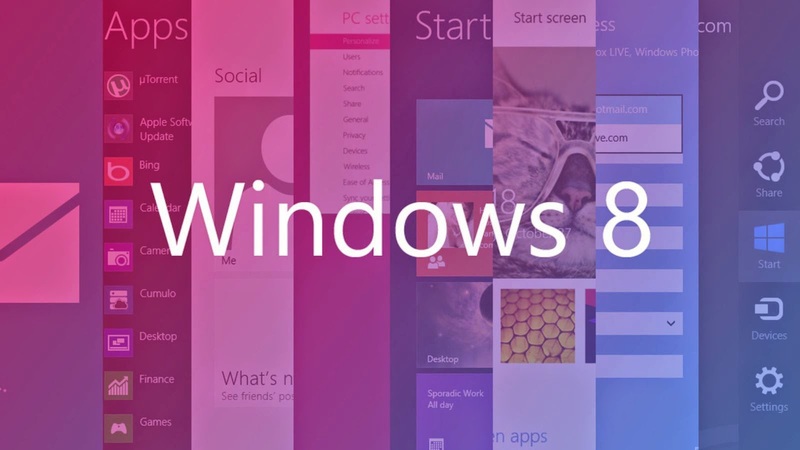 IMPORTANT NOTICE: AS PART OF WINDOWS 8.1 UPDATE 1 MICROSOFT IS INCLUDING BUILT-IN APP SHORTCUT FUNCTIONALITY. THIS TUTORIAL WILL NO LONGER BE NECESSARY AFTER APRIL 8, 2014. What’s up with the Windows 8 App Store? Ok, so before I get started, let me make it quite clear that I love Windows 8. Contrary to what many suggest, I would consider it a necessary upgrade from Windows 7 due to increased performance, a more efficient UI, cool new functionality thanks to the new Start screen and its apps…oh, wait. While most of those points may be true, Microsoft may be missing things on one critical level, and if they don’t correct it soon, the damage may be difficult to repair, ever. 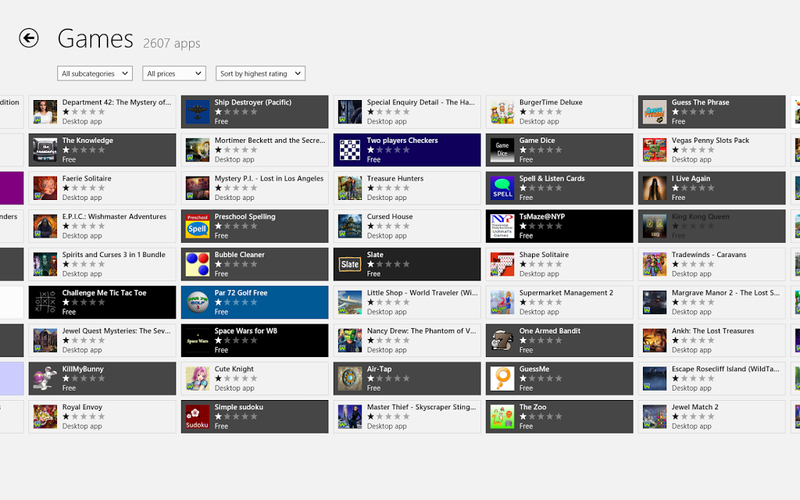 The Windows 8 app store started out looking good. Really good. Xbox 360 Arcade titles were being ported to PC, providing a standardized gaming experience akin to what people expect from consoles, tablets, and smartphones, despite the open nature of PC hardware. Popular mobile titles like Angry Birds, Cut the Rope, and Fruit Ninja were showing their face in the store on launch day. Things were looking up for the app store as a place for users to find quality software from trusted developers.